The fifth edition of Myplant & Garden (February 20-22, 2019) will be an authentic festival of plants, flowers and landscape. 45,000 sqm in the halls of Fiera Milano-Rho will transform into a huge greenhouse. In this, urban forests, colourful lawns, flower-fashion runways and advanced robotics placed within green-living ambiances will host visitors from all over the world. 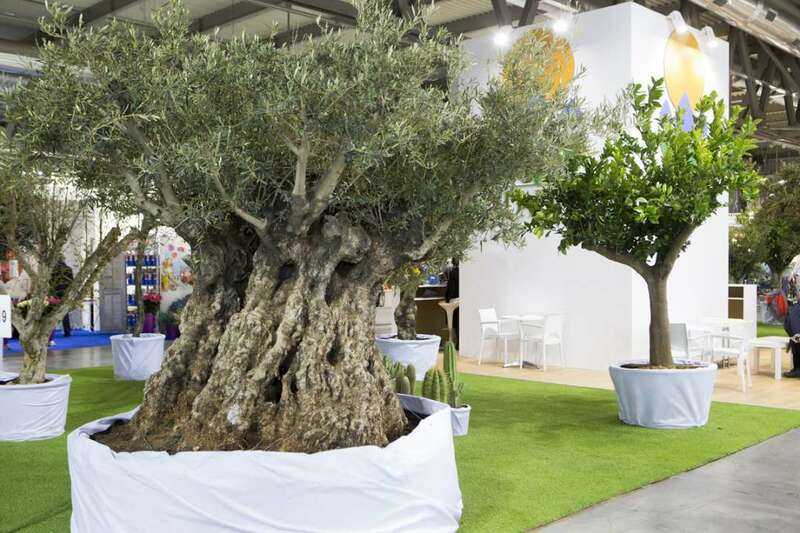 Myplant & Garden is ready to gather and re-launch the best horticultural tradition of the Belpaese, thanks to its leading role as the trade fair for the industry in the Mediterranean. It also attracts the big international names of the sector by welcoming them in a prestigious exhibiting arena. The best production, the most important brands, the protagonists of the industry and of the ‘green culture' will meet once again. At Myplant you can touch the most beautiful plants in the world, seeing centenarian olive trees, huge bonsai and the latest hybridisations. There will be seven special areas including: Landscape Area, Decor District, Garden Centre New Trends and Tree Care.